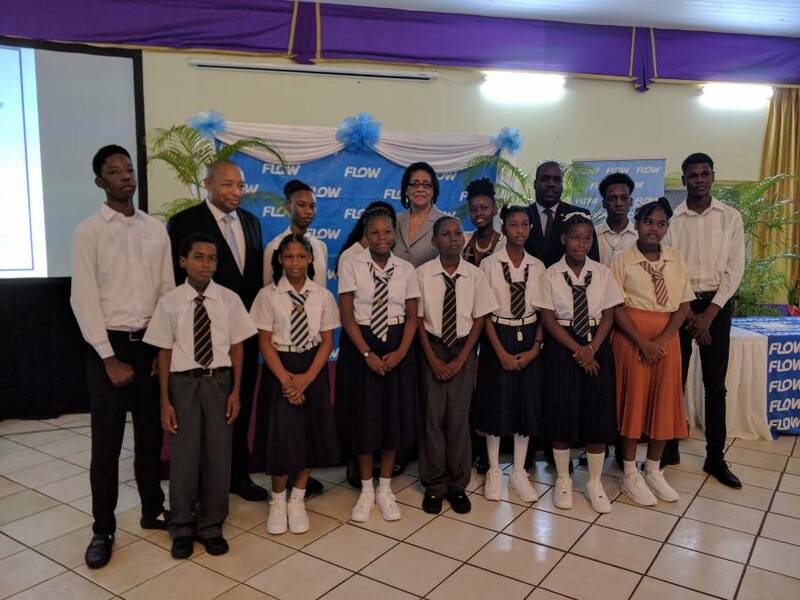 Over the past 27 years, telecommunications company Flow has provided over 400 students with full-tuition scholarships towards their secondary school education. The Flow Scholarship Programme collaborates with the Ministry of Education every year to award students based on merit, by facilitating books, uniforms, transportation costs and exam fees. While students receive subsidies for the 5 years of secondary school, 2 exceptional students are also selected to receive coverage into their 2 years at the TA Marryshow Community College (TAMCC). This year, 9 students were awarded full-tuition scholarships based on outstanding academic performance in primary school. In addition to the 9 students, another 7 received awards for excellence with an additional 9 receiving awards for commendable academic performance. In the area of sport, Afiya Benjamin who was awarded for academic excellence was also recognised for her outstanding performance in Netball and Athletics. Curriculum Development Officer within the Ministry of Education, Diane Thomas sought to encourage other corporate citizens to continue to invest in the nation’s youth. During the morning ceremony at the Grenada Trade Centre Annex, the efforts of 8 students who have now graduated from the programme were recognised, after attaining a minimum of 70% grade point average throughout their tenure at the secondary school. These graduates also included 2 students from TAMCC.